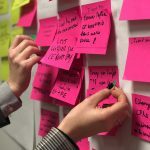 If this month’s collection is anything to go by, the Summer is shaping up to be a great few months for web design! 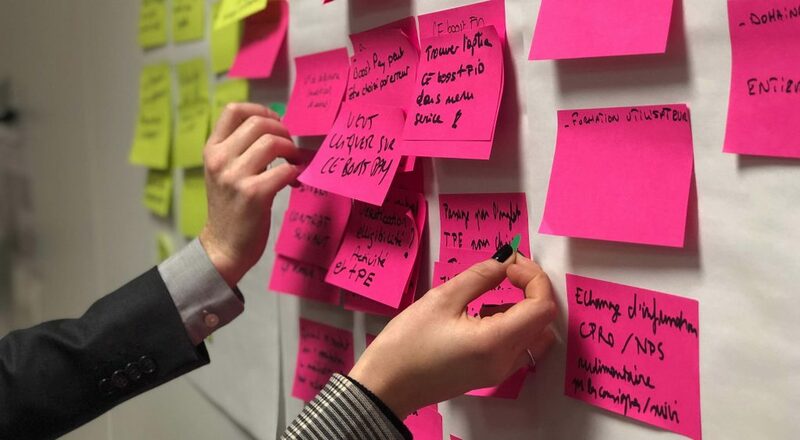 Whether you’re a designer, developer, or enthusiast we’re sure you’ll find something here to feed into your next project. This set consists of 6 amazing icons for weather purposes. 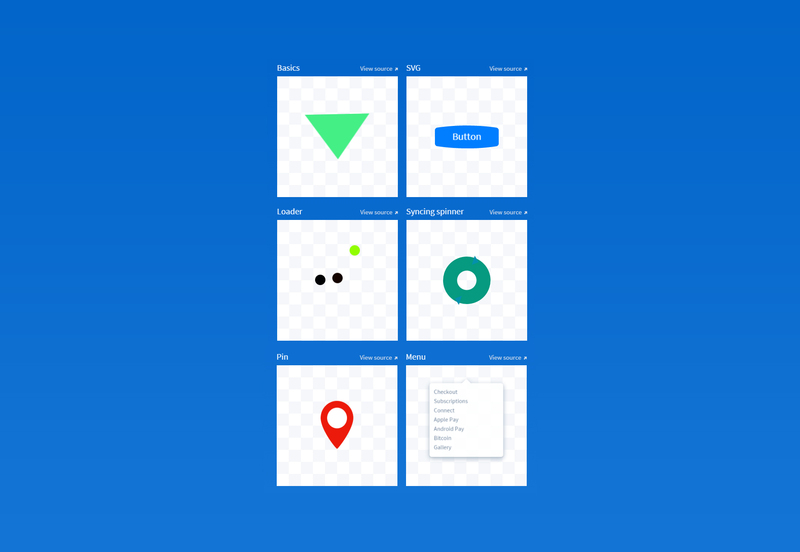 The icons are made with CSS and the cool thing about them is that they are nicely animated! 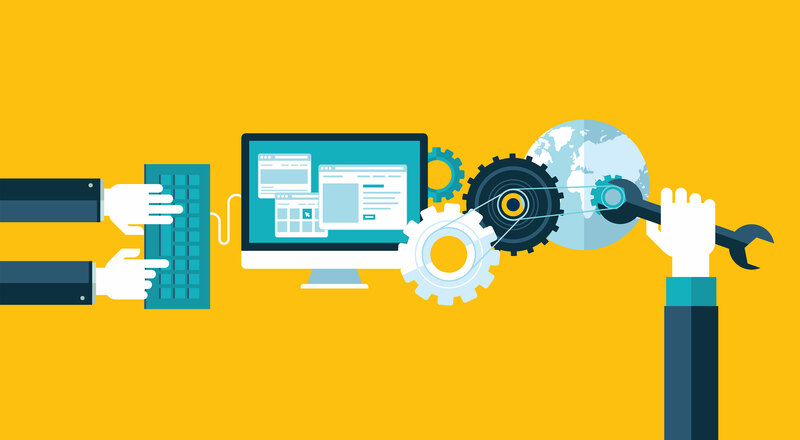 A pack of icons in isometric perspective and a Material style depicting different devices and other elements. A really big collection of icons for Android, divided into several categories for easy access, totally editable thanks to vector shapes. All of them follow the official Android guidelines for icons. 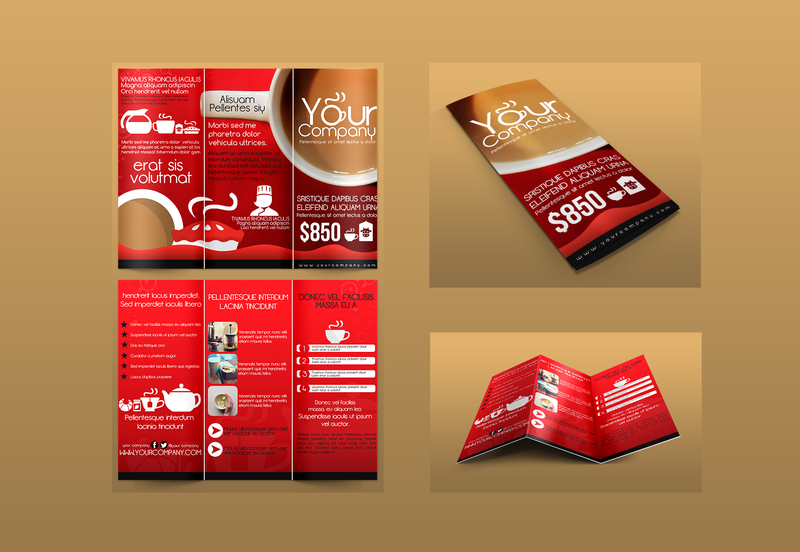 A clear and easy to modify tri-fold template made in PSD format. It uses clear typography and simple imagery to get to the point (usually selling a product or service). 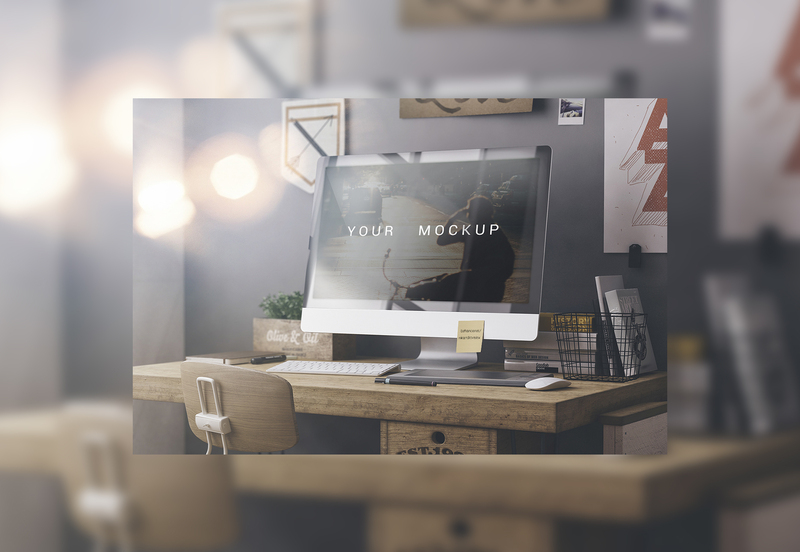 A high-resolution mockup of an iMac beautifully styled and located, evoking simplicity and professionalism. 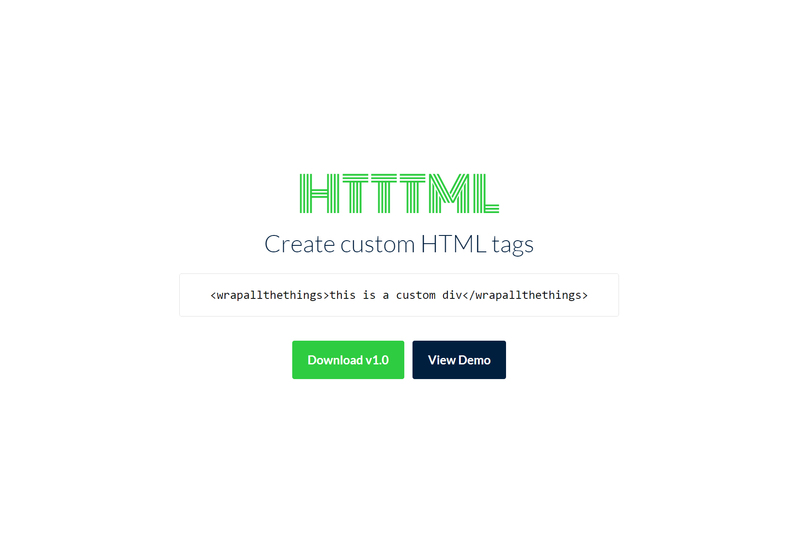 Includes smart objects to easily add your creations. 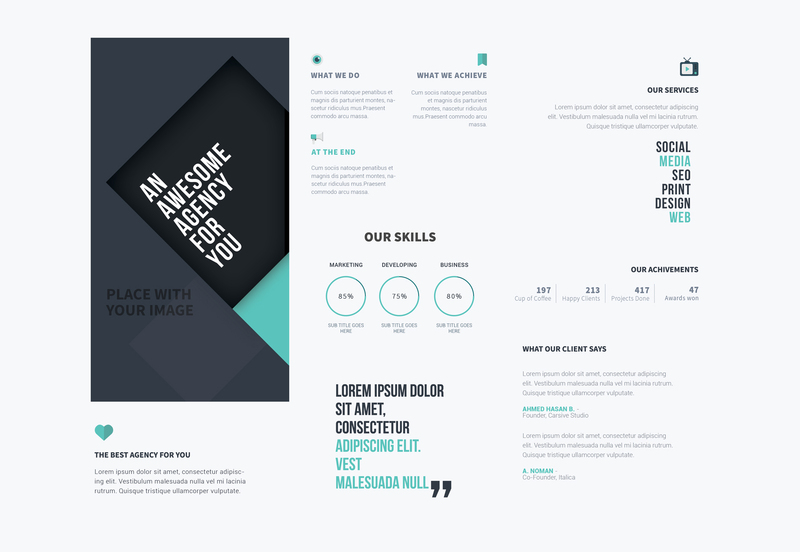 A different design for a CV, perfect for designers, showcasing all their strengths, skills and educational level. Made in Photoshop and Illustrator. 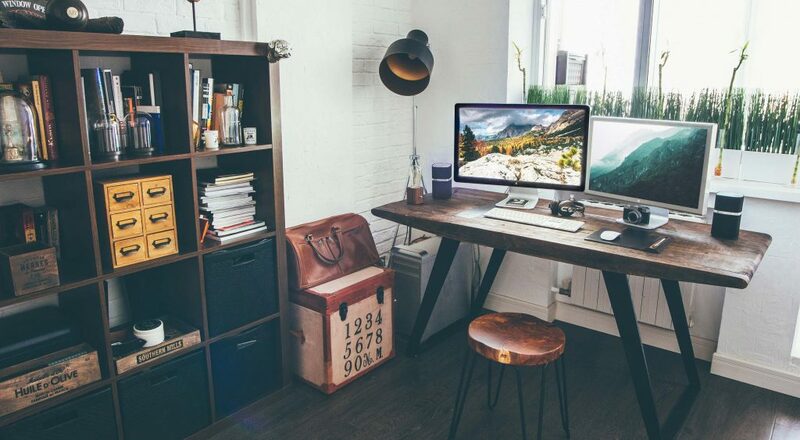 This is a big collection of more than 440 items, inspired by many industrial designers. 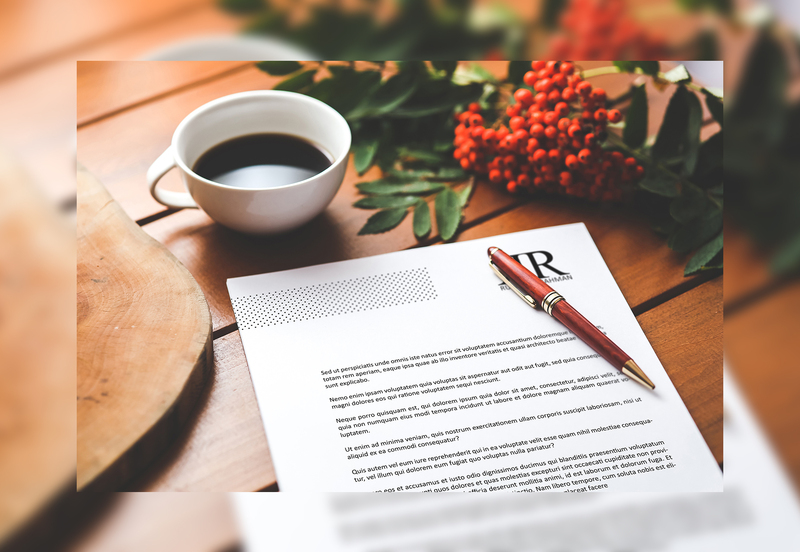 The elements come as individual and editable PDF elements. A compelling branding UI kit including a business card, letterhead, logo showcase, and iPhone screen mockup in a photo-realistic environment. 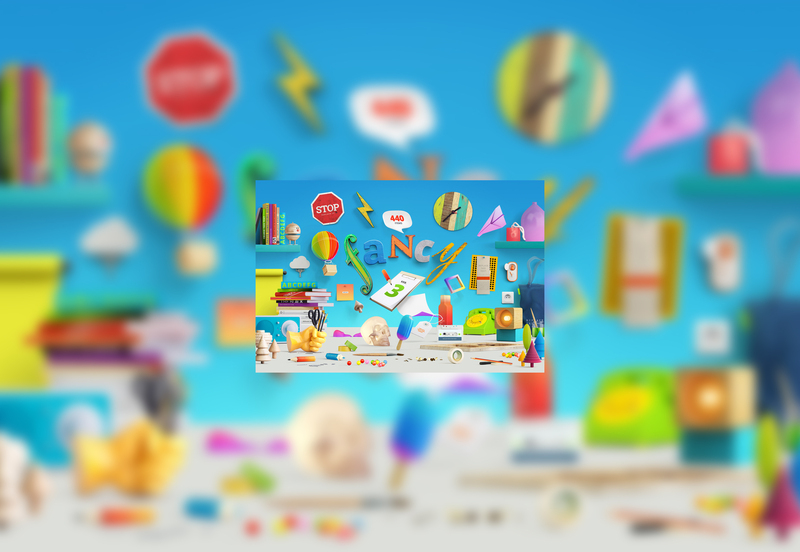 300 multipurpose icons and avatars comprised in a single pack, created with a Kawaii style and editable to their core. 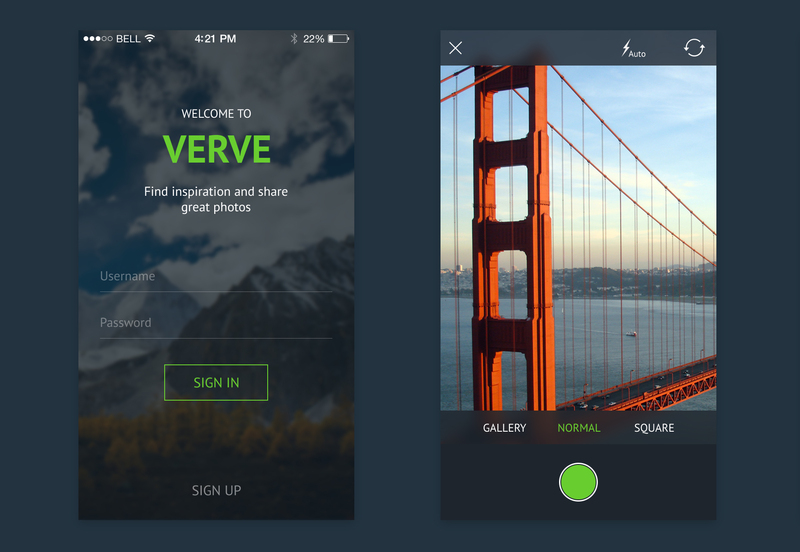 A set of 15 PSD user interface screens for a mobile app. 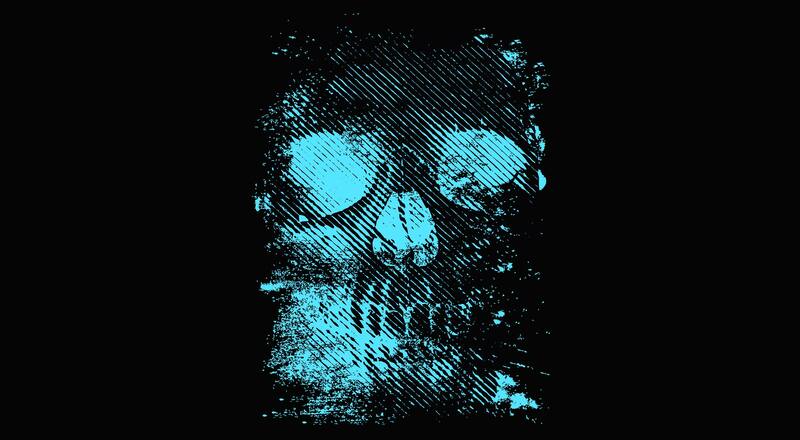 It has a dark style and it’s mainly focused on photography. 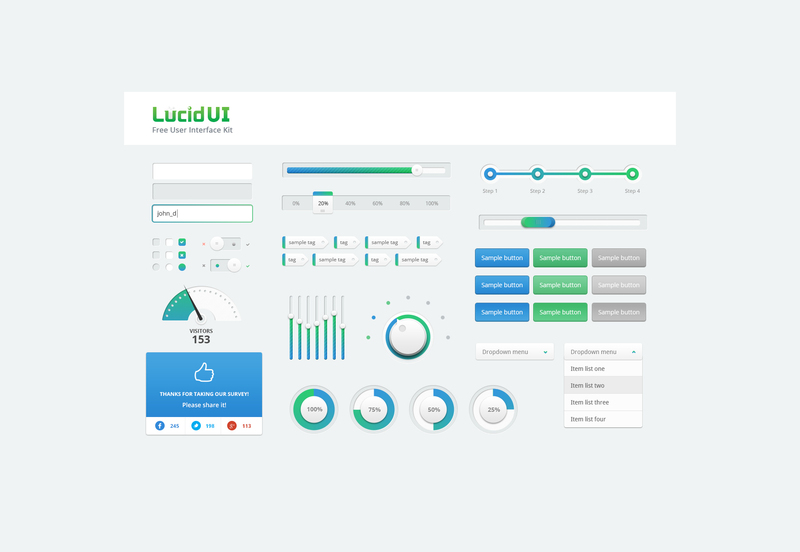 A minimal user interface kit made in PSD format called Lucid. 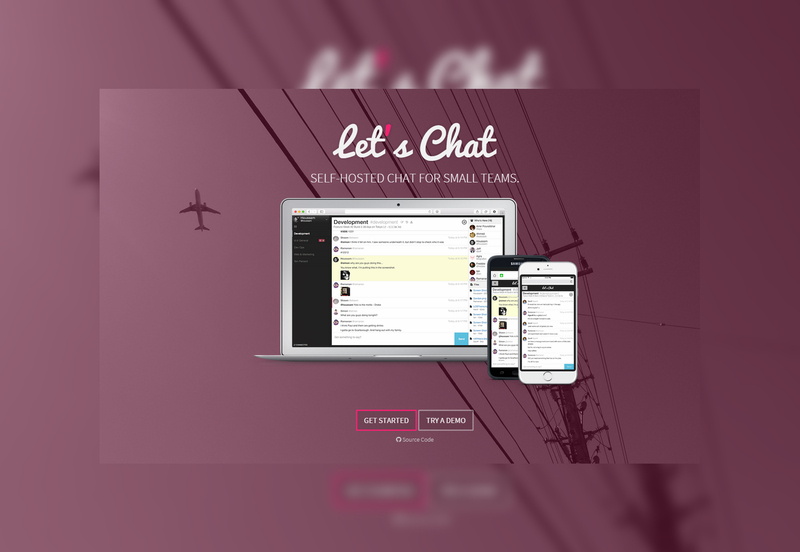 It has a gorgeous color palette, standing out thanks to semi-realistic colorful components. 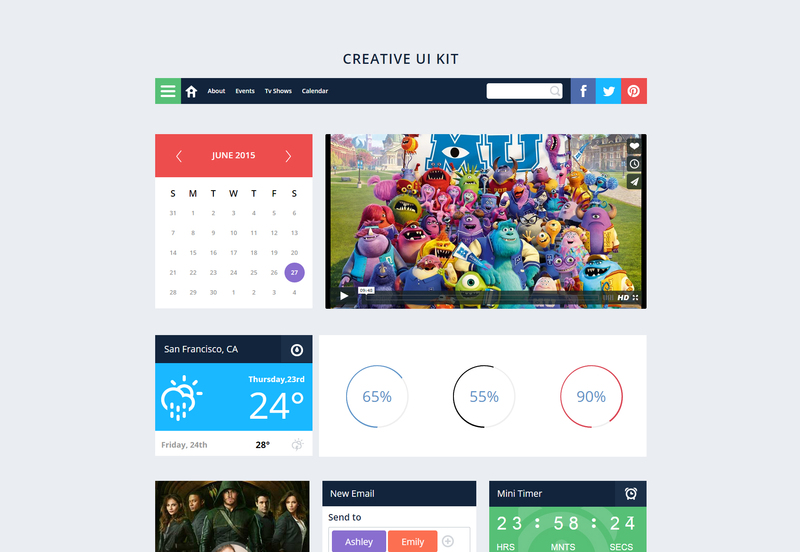 A creative and colorful user interface kit for making a complete website. 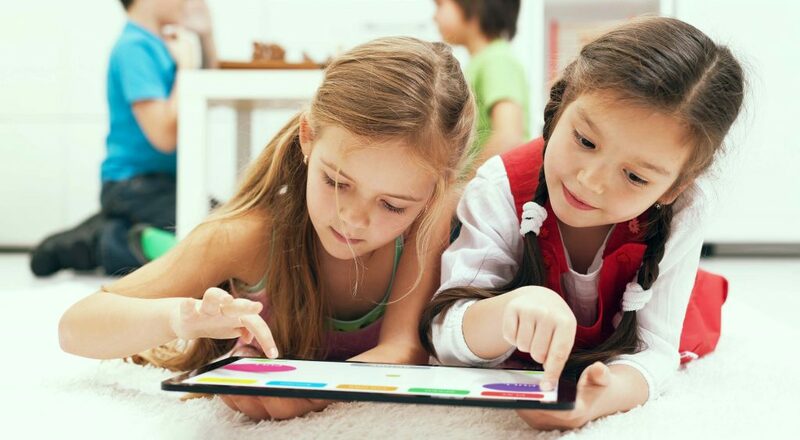 It includes menu bar, video player, calendar, weather and skills widgets, and others. 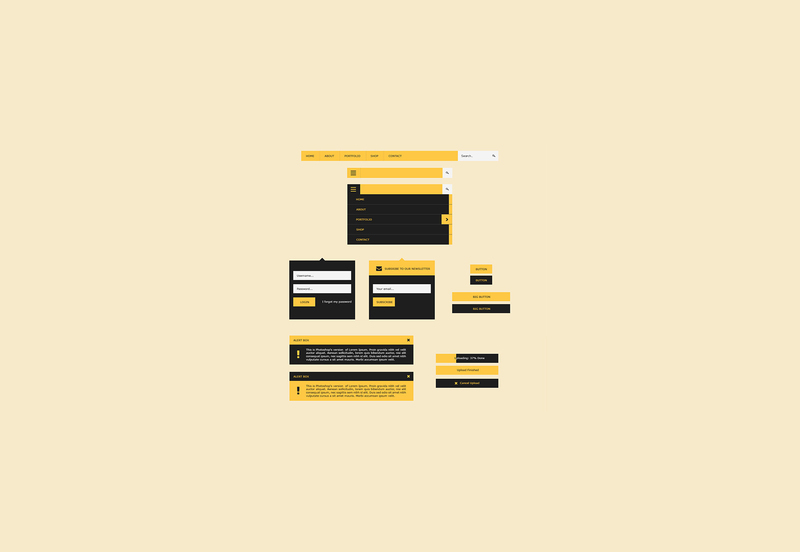 This user interface kit is a flat creation made for Photoshop, totally editable and scalable. 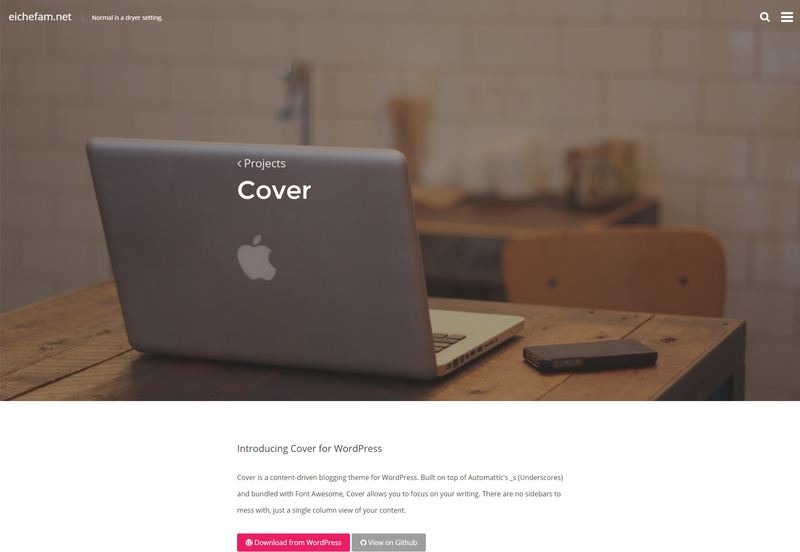 The UI is free and customizable, usable for personal and commercial projects. 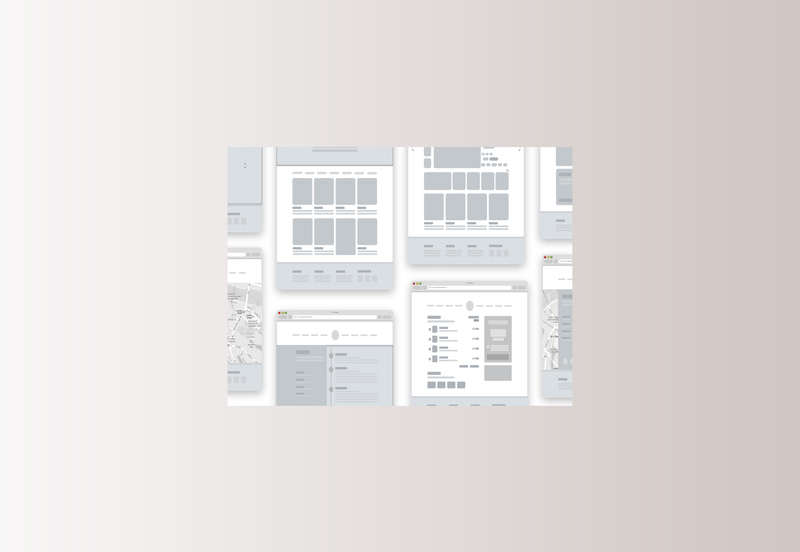 A set with 53 templates for tri-folds, perfect for showing your products and services, web and print ready, and fully editable. 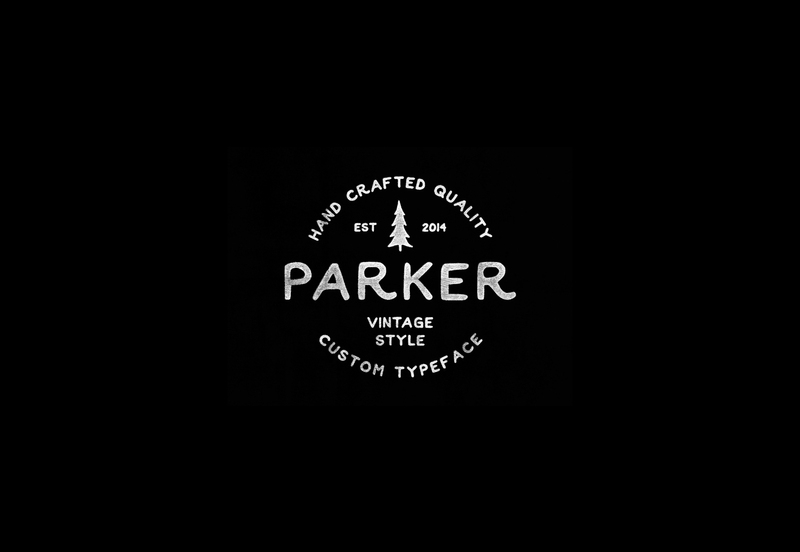 Parker is a vintage grunge handmade typeface, awesome for posters, stationery design and t-shirts. It can be used in logos and badges as well. 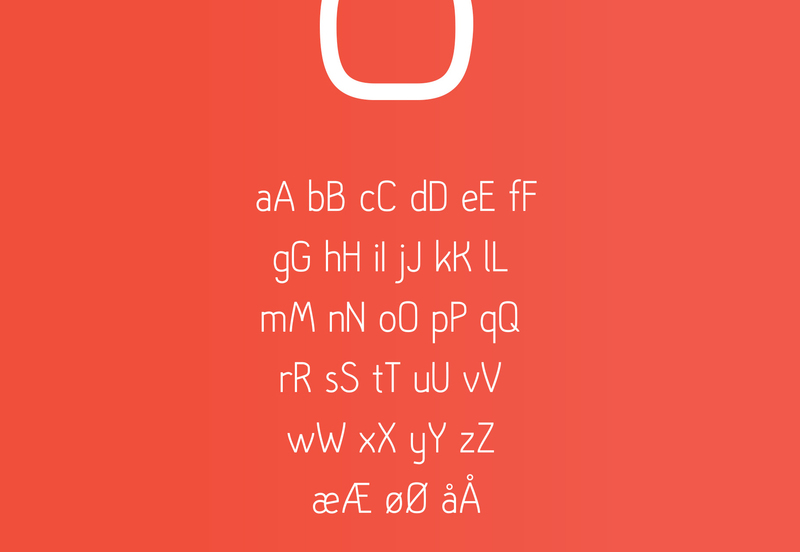 Dpopper is a complete font which includes regular, italic, regular, greek characters, numbers and additional symbols. 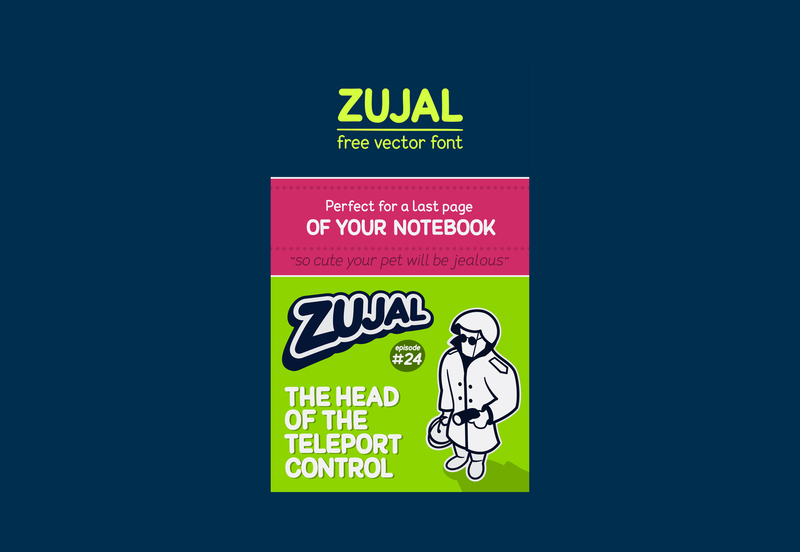 It is puffy and can be used in lots of web and printed designs. A simple font created by designer Igor Petrovic who had the idea to make a multi-purpose font that can also be elegant and playful. Hallo Sans is, as its name indicates, a sans serif font which also happens to be elegant and sharp, fitting all sorts of website designs. 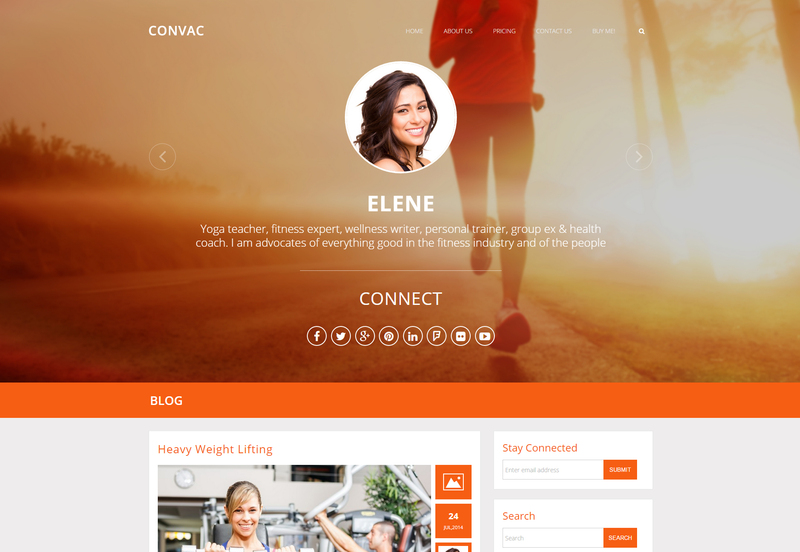 A PSD template with an organized template and organized layers and groups. 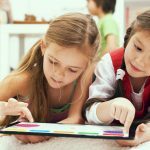 It has a kids-learning focus, especially in the areas of technology and programming. This PSD template is perfect for travellers and adventurers seeking for ways of showing their experiences. 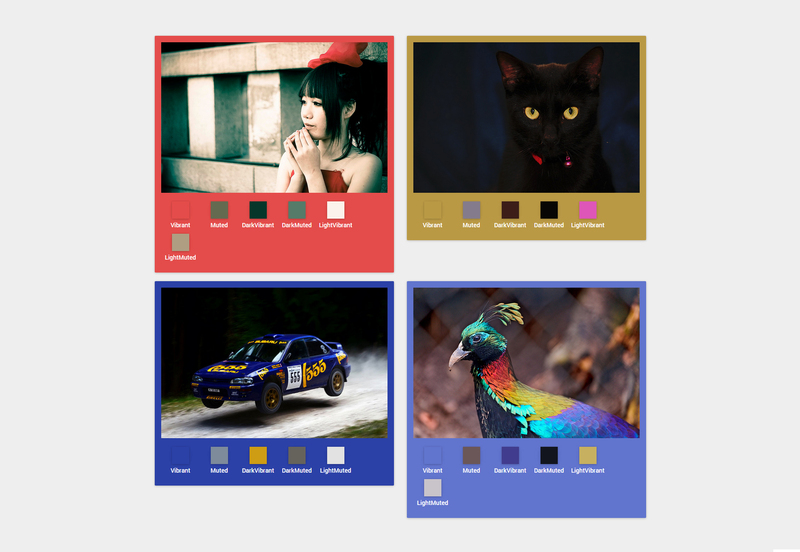 It has a bright color palette with colors that can be easily modified. 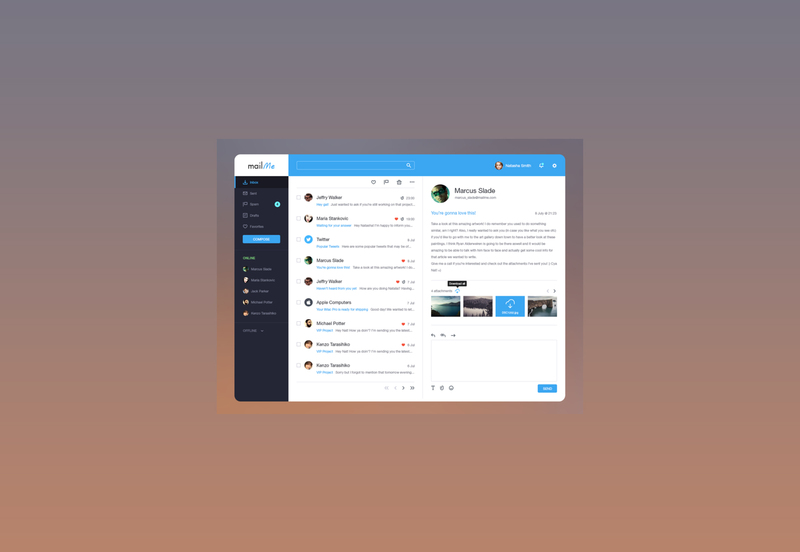 A simple template for Photoshop with the necessary elements for creating an email client. 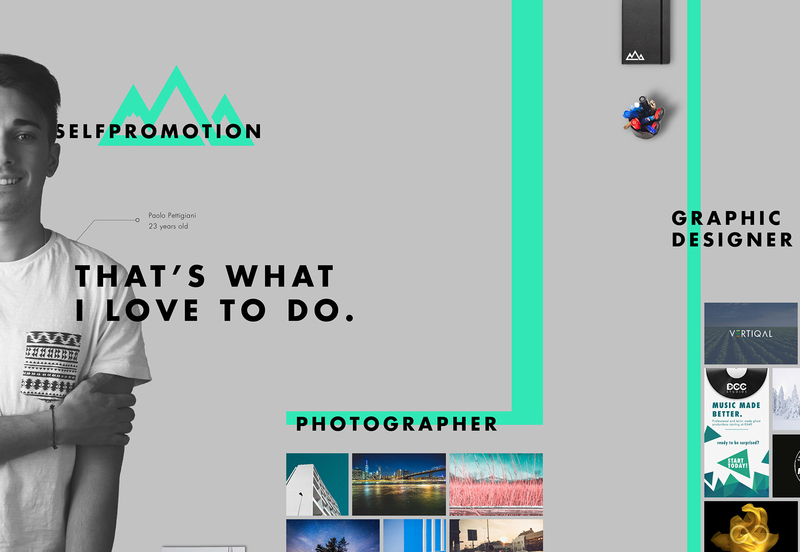 It’s clean, minimal and its color use is exceptional. 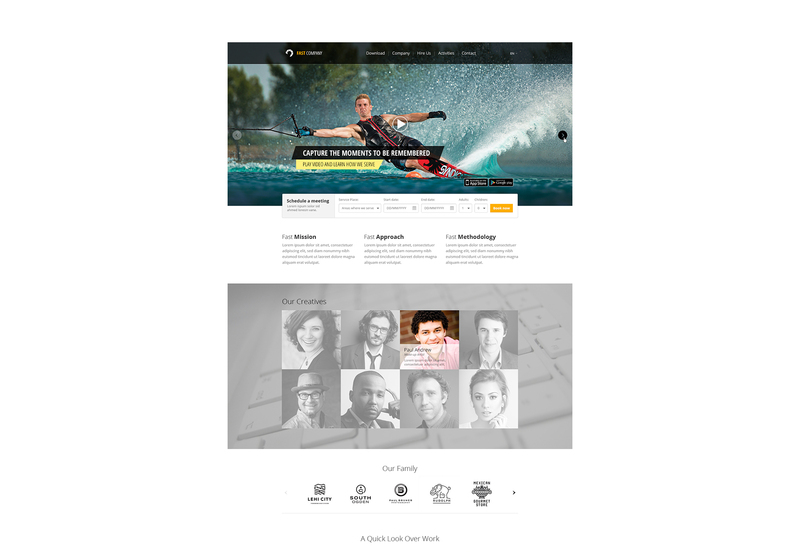 A free single page website PSD template, designed especially for any sort of mobile app showcase. 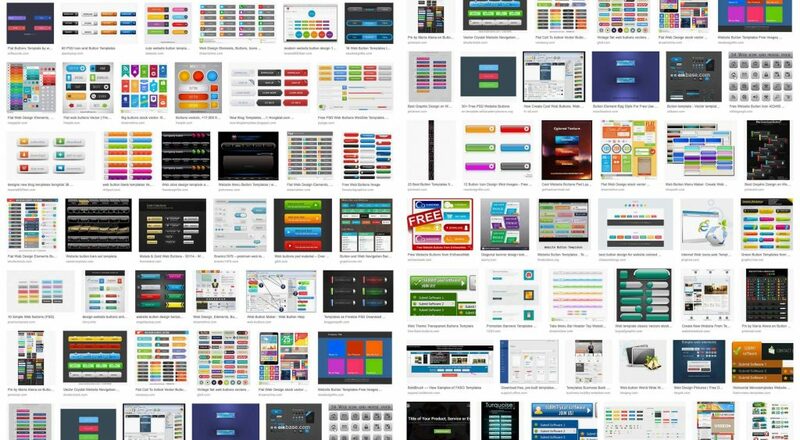 Comes in an organized PSD format file. 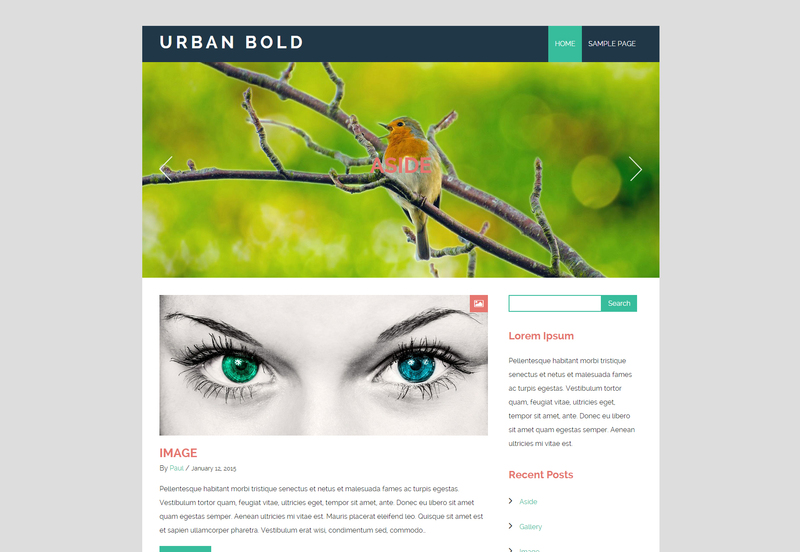 This WordPress theme is perfect for writers and bloggers only interested on sharing their thoughts with the world. The theme is GPLv2 licensed. 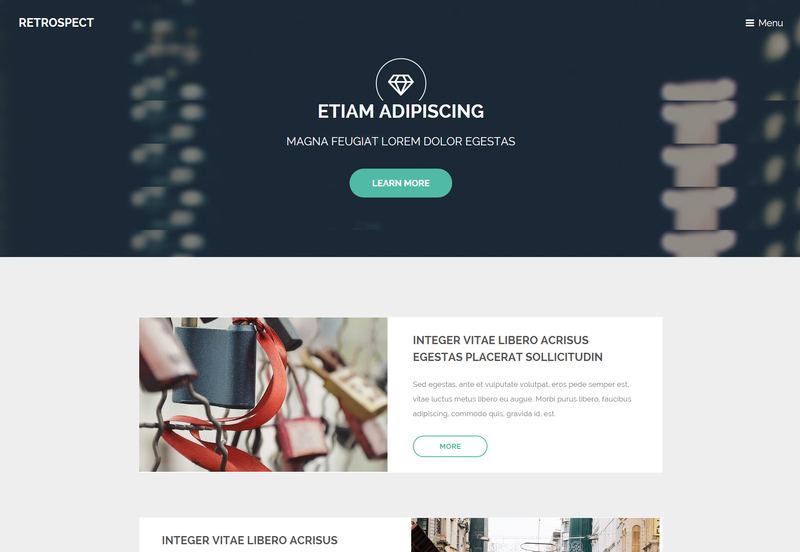 A cool blogging theme for WordPress sites which has a simple layout, focusing on the written content. 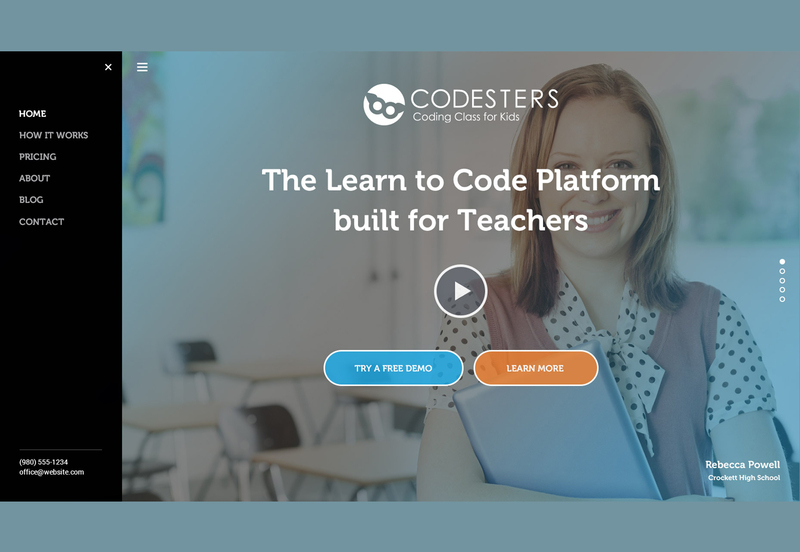 The theme is well rated and free. 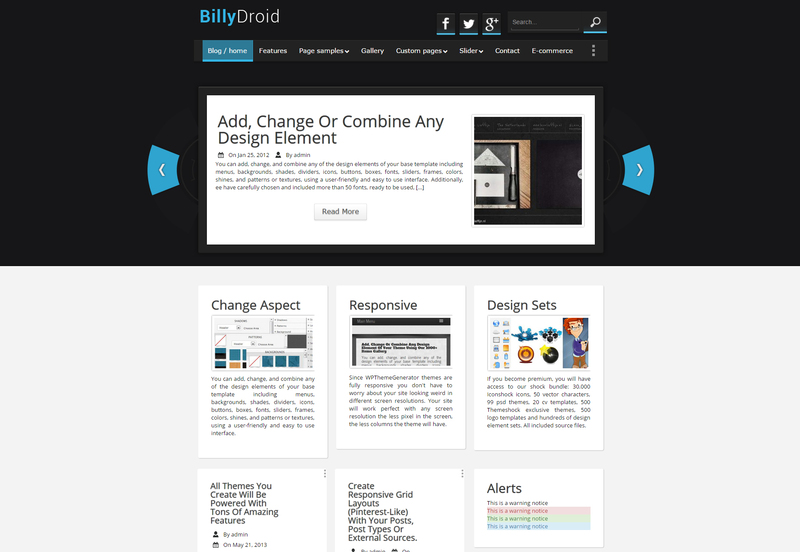 BillyDroid is a nice WordPress theme, perfect for Android, mobile and technology related websites which can be easily customized and implemented. 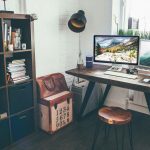 This collection of stylish and multifaceted WordPress themes can help you develop your business to success. Free and ready to use. 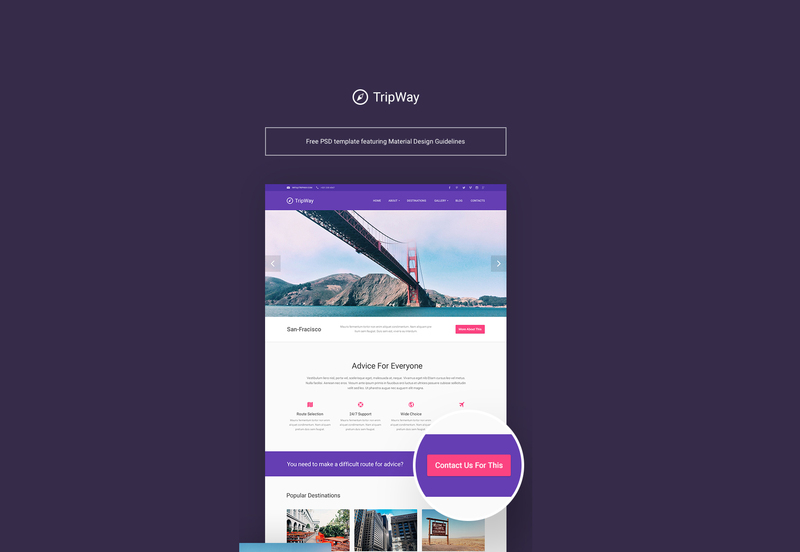 A beautiful one-page template perfect for startups and small business in need of showing products and services. 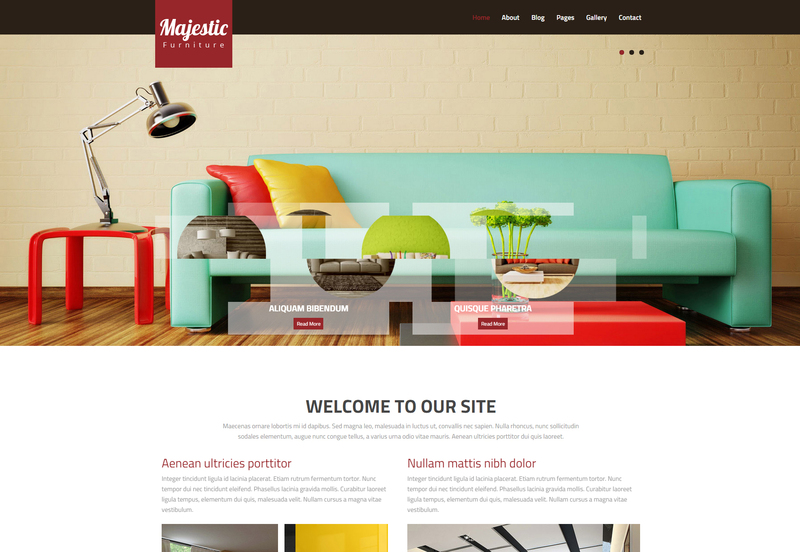 Majestic is an HTML template for websites focusing on interior design or architecture. 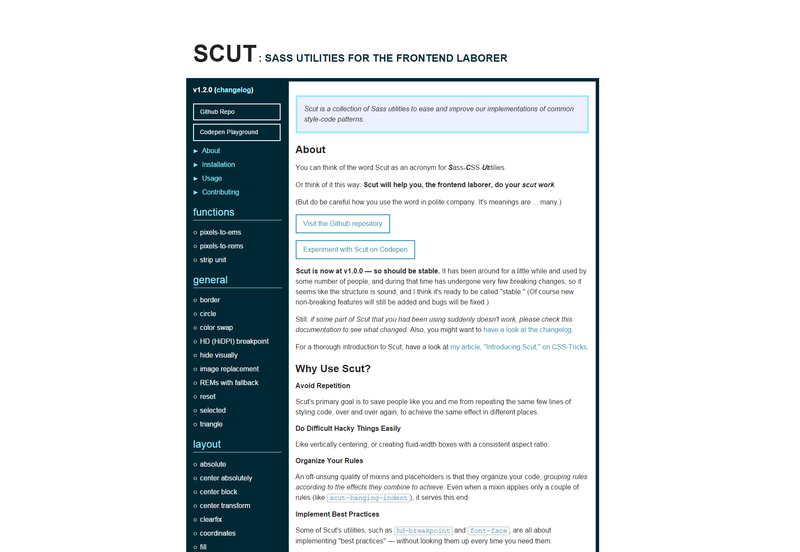 It is free and you can use it for freelancing purposes. 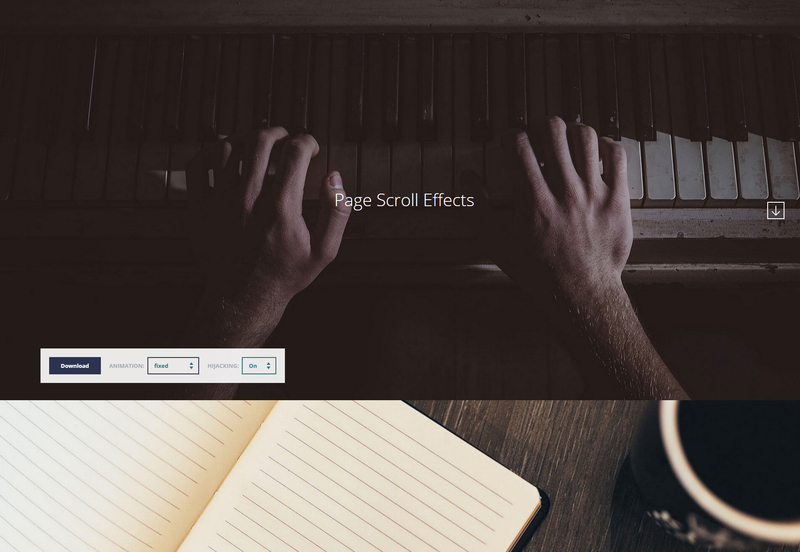 This is a set of CSS transition effects for pages on scroll. 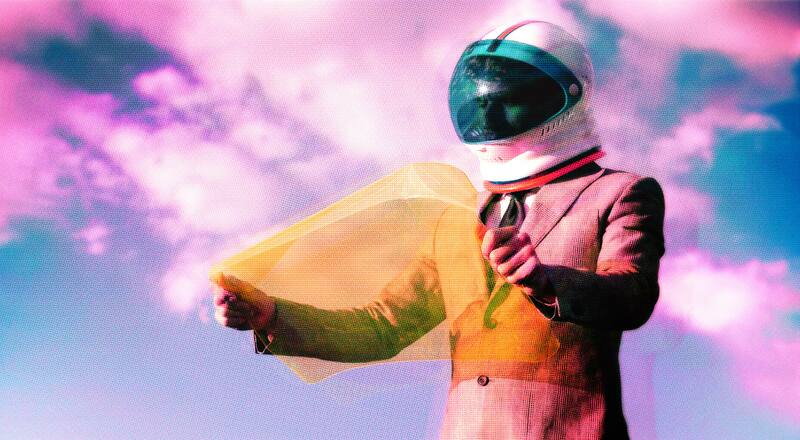 There are several transition effects like parallax, fixed, rotation and more. 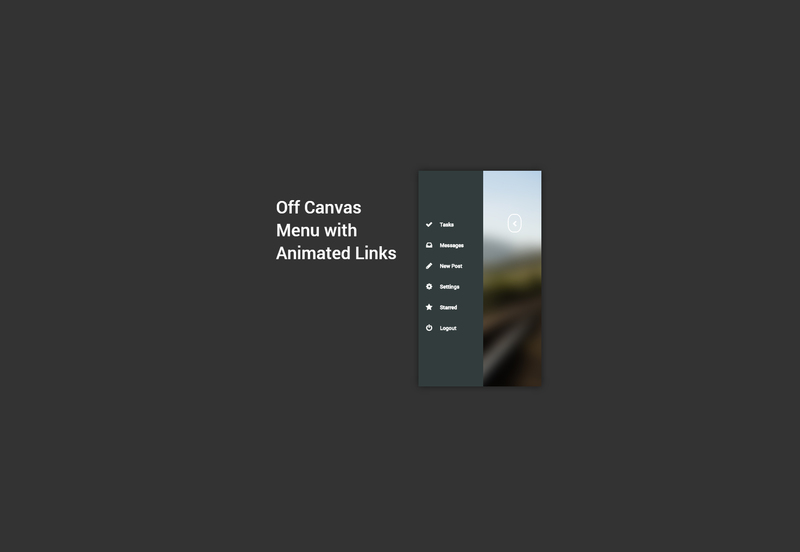 This snippet made with pure CSS generates a common button that shows options when hovered over. A simple hover effect applied to a search input made in CSS which transforms the icon into an input, cool to save space on mobile devices. 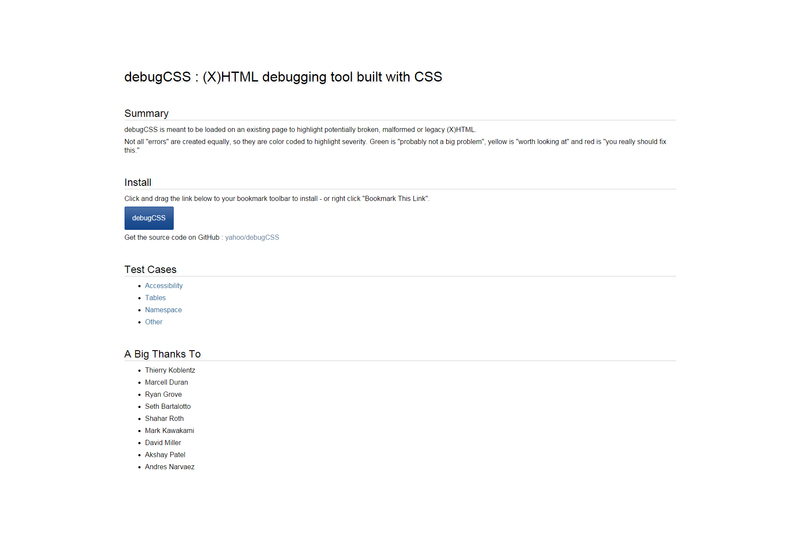 A debugging tool made in CSS which checks your HTML by looking for potentially broken, malformed or legacy code. 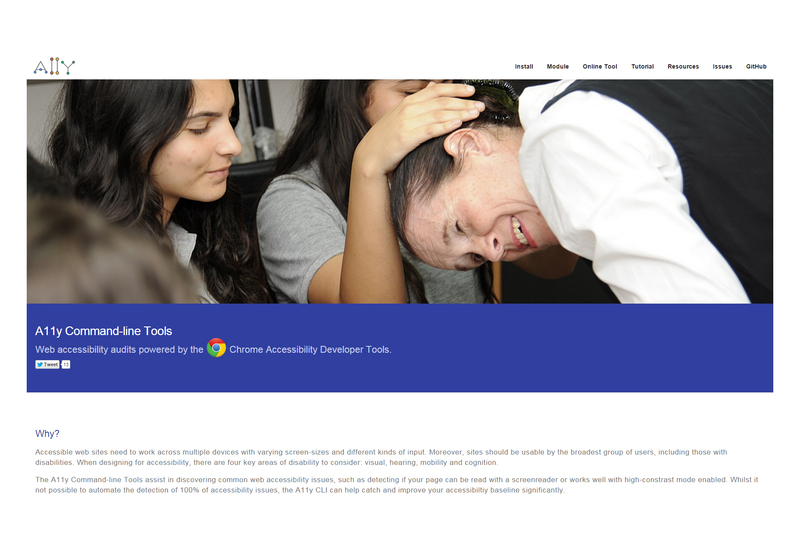 A tool for auditing websites by checking the accessibility issues to make it truly responsive and ready for all platforms. 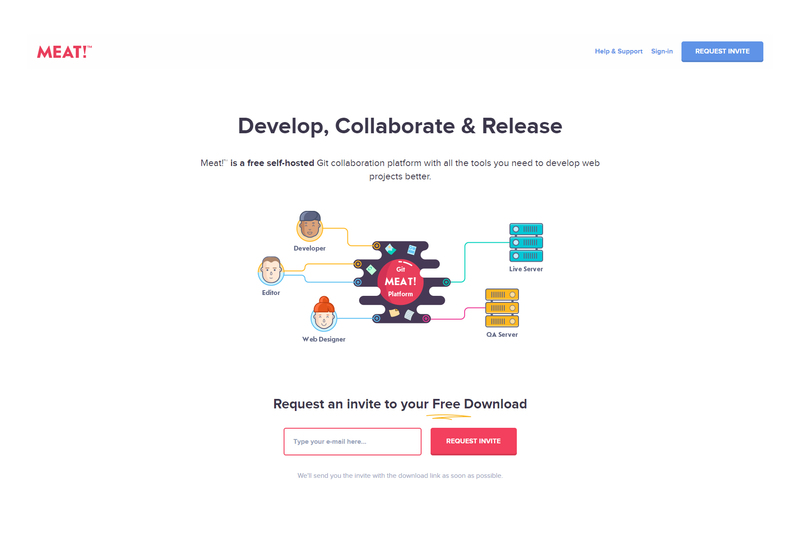 Meat is a collaborative platform that can be installed on your own server, providing all the tools you need to develop web projects in a better way. 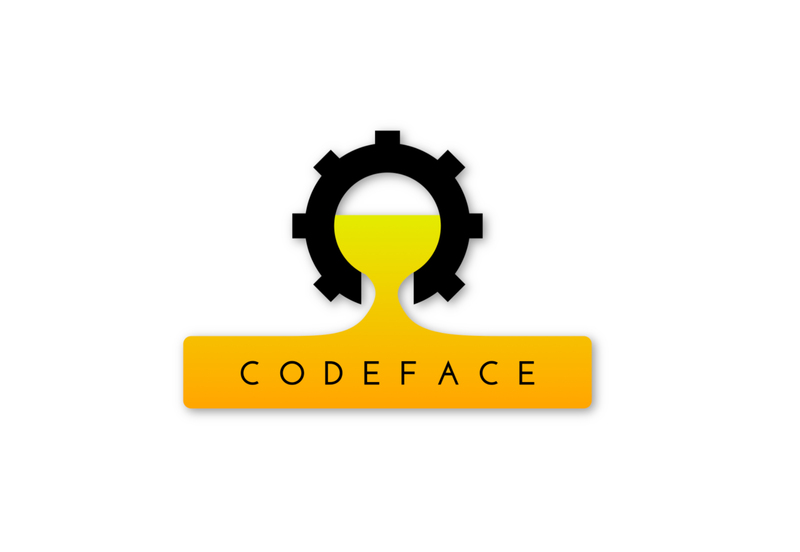 Codeface is a set of monospaced typefaces for web developers, displayed in the main gallery to download and install the one you like the most. 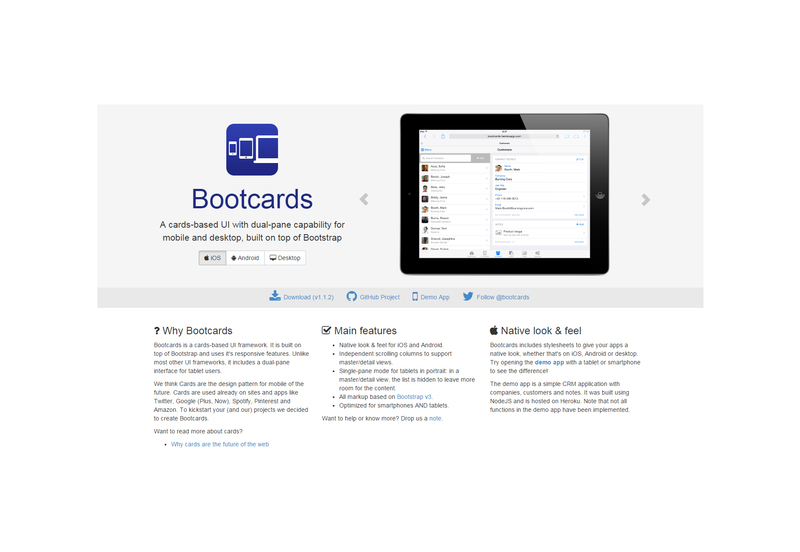 A user interface for creating cards with a dual-pane capabilities totally usable on mobile and desktop environments. 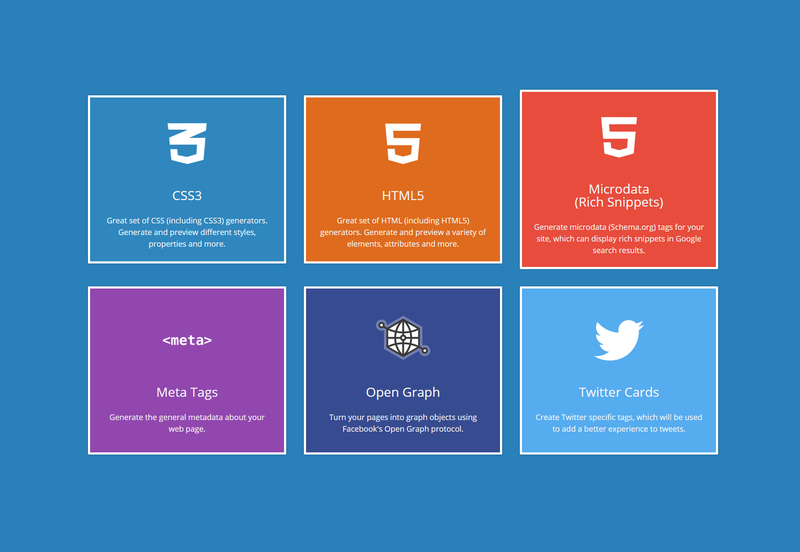 This online tool helps you generate code for CSS3, HTML5, microdata, open graph and Twitter, which you can later use on your website. 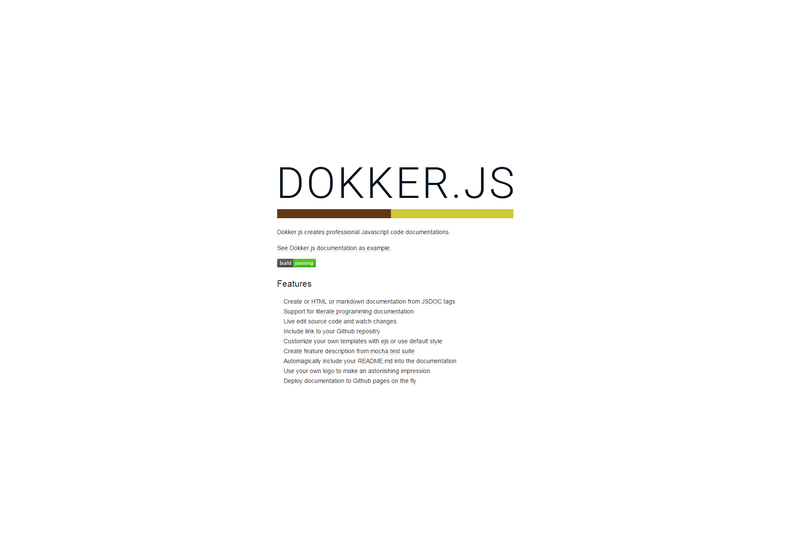 A CSS framework based on Sass, BEM, and OOCSS, totally responsive and perfect for building reusable UIs easily and fastly. 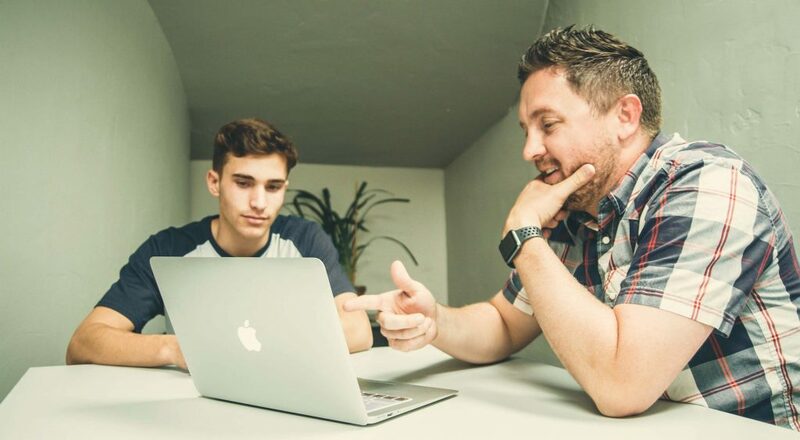 A collection of Sass utilities to help you make things easier and improve the implementation of common style-code patterns. 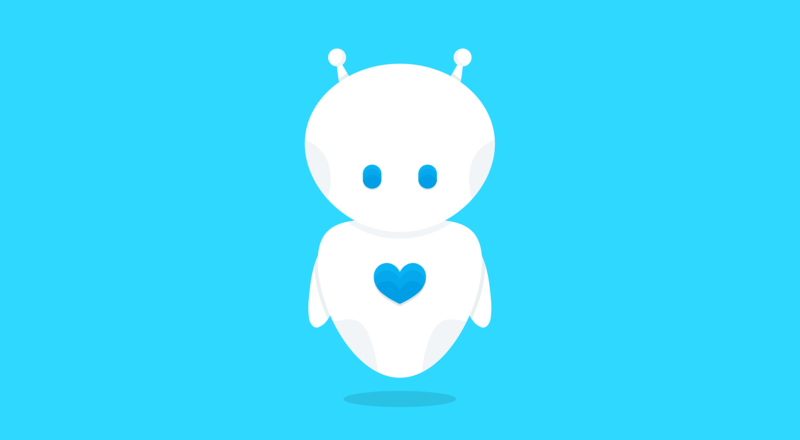 A persistent messaging application made with Node.js and MongoDB, intended for small teams that need to collaborate while making projects. 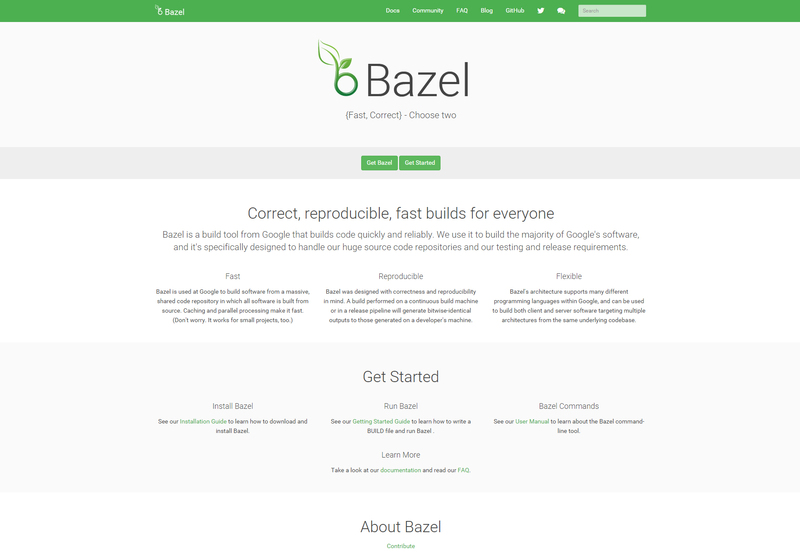 Bazel is a website building tool for making development really quick and reliable. 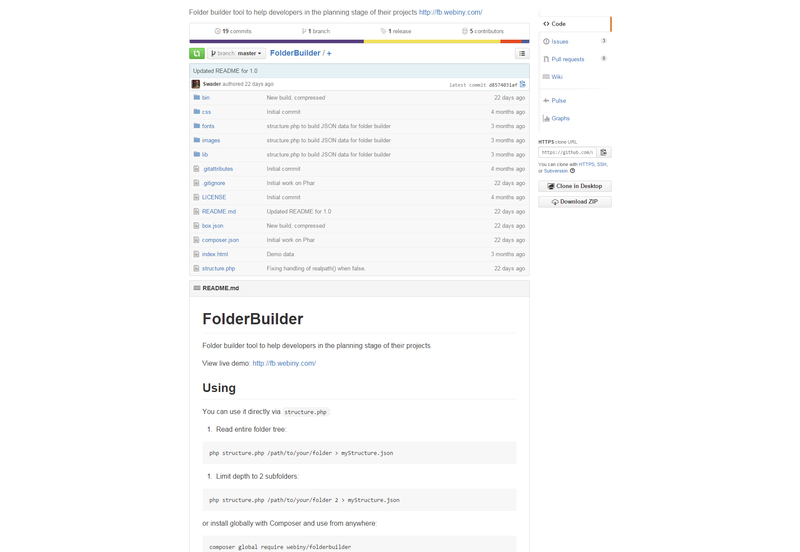 It is designed to handle huge source code repositories. 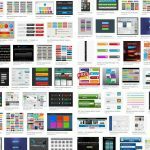 This jQuery plugin generates buttons that can be transformed into other kinds of elements, taking advantage of the Material design visual language. 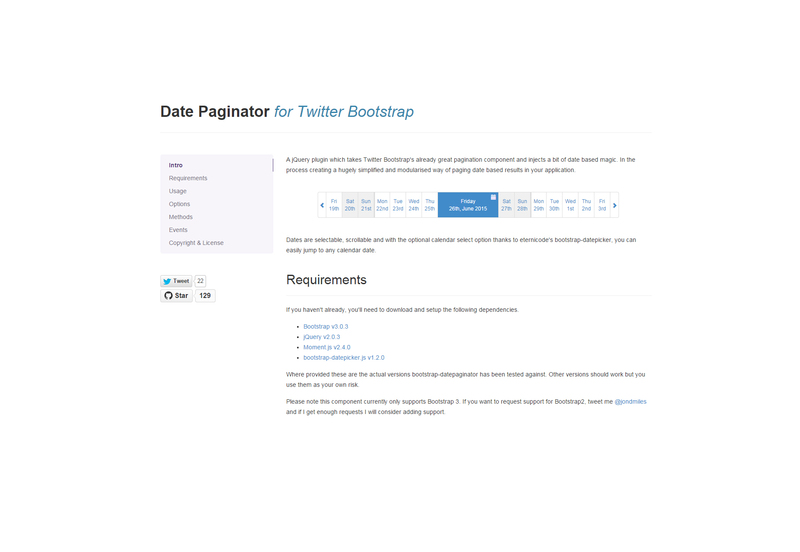 A simple to use date paginator made in jQuery for Twitter Bootstrap. 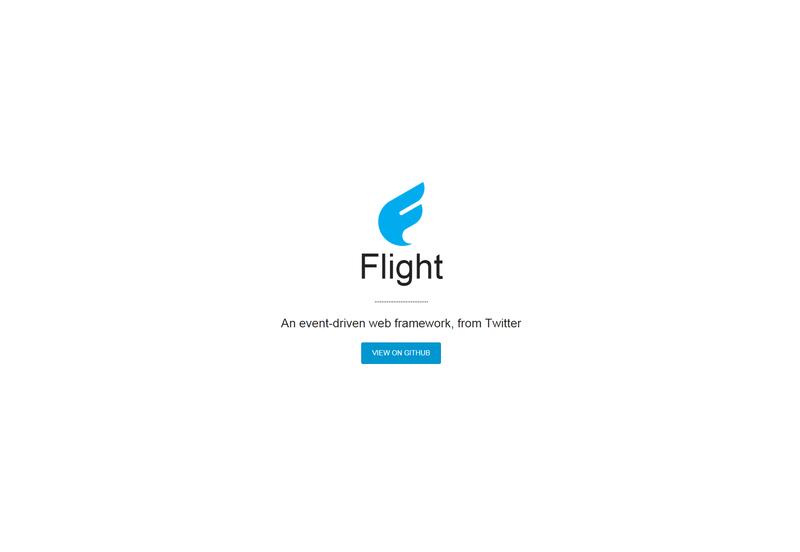 It is simplified, modularized and lightweight. 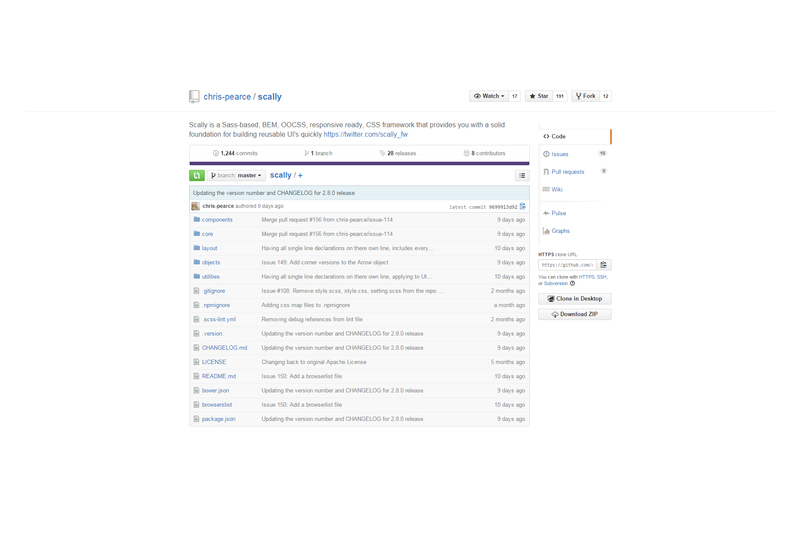 An Excel calculation engine and formula parser compressed as a jQuery plugin. 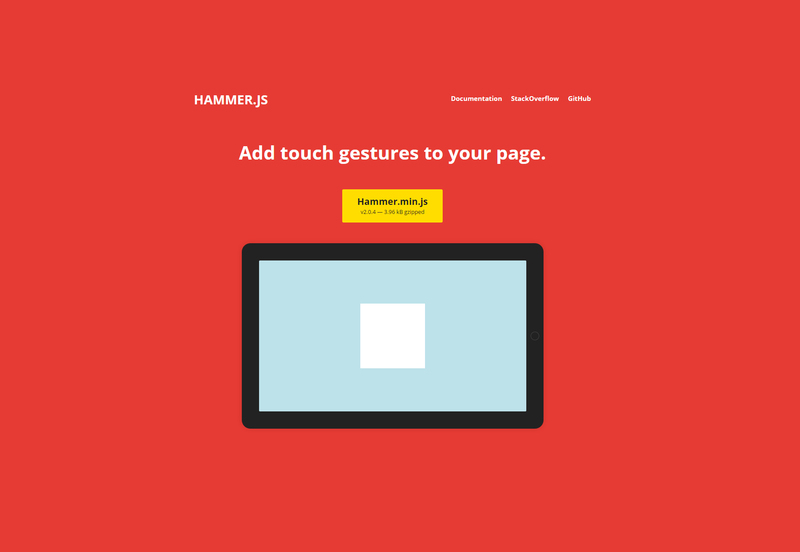 It uses json and formula set imported from formula.js.